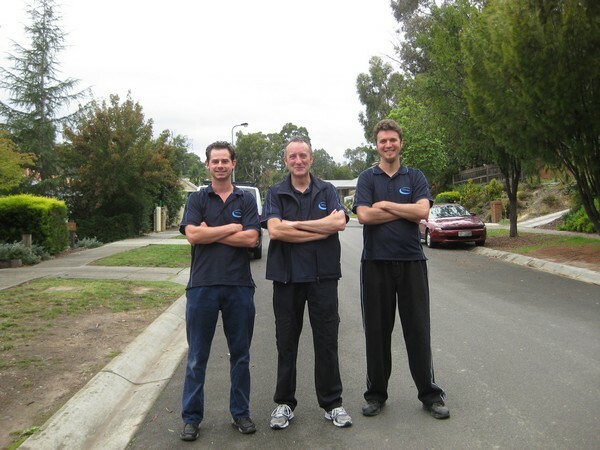 Lesters Window Cleaning has been cleaning windows around Melbourne’s Eastern Suburbs since 2002. We also offer pressure cleaning and gutter cleaning. With over 4,000 happy clients from households and businesses around the area we are sure we achieve what we set out to do. Since we cater to both the domestic and commercial market there is almost no building that we can not clean. We tackle brick, weatherboard, concrete slab, rendering, drives, pathways, and much, much more. Our staff are all trained and competent in their trade. They understand that they are temporarily on your property, and respect your privacy and wishes when it comes to getting the job done. We have never had a problem with loss or breakage due to staff. All our work is fully insured, so you have peace of mind. Because our work force is always mobile around Melbourne we can usually arrange a quote to be done within 24 hours of your call to our office, and the job is done in an average of seven days. If you need the work done faster – please do not hesitate to ask us! We guarantee that you will like our work – so much so that if you are dissatisfied we promise to come back and correct any errors or problems as quickly as possible.